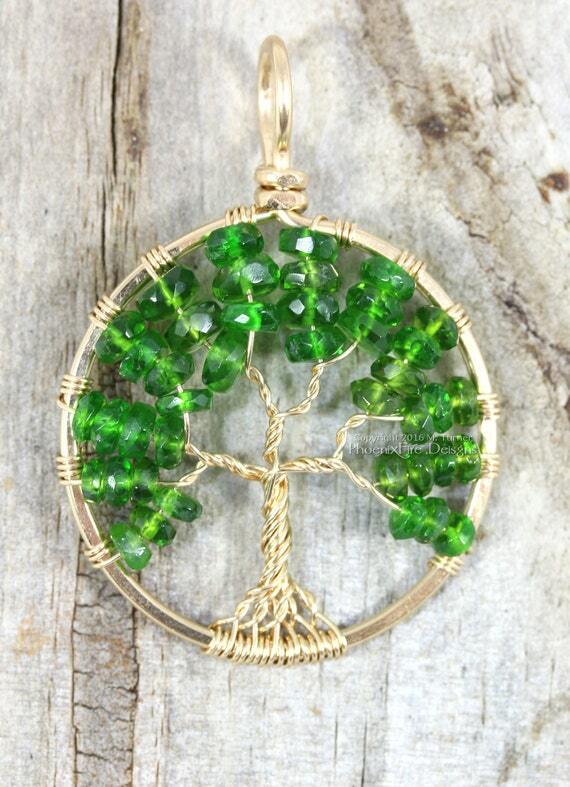 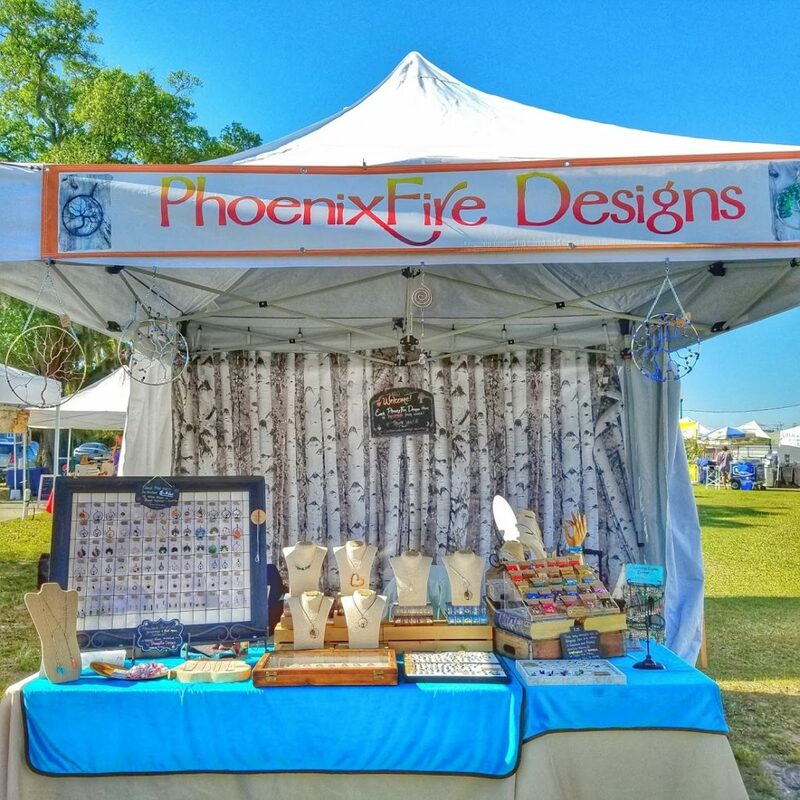 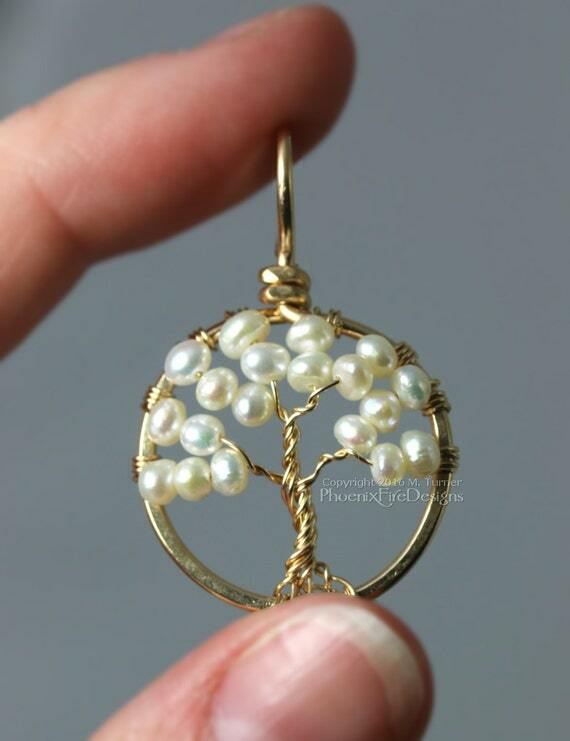 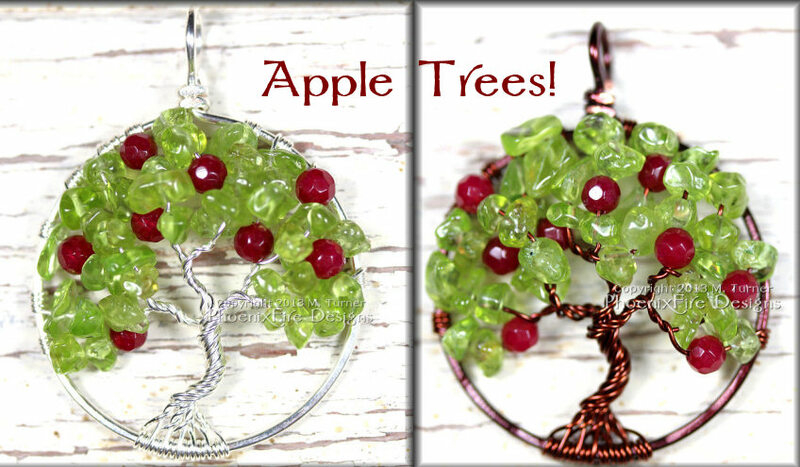 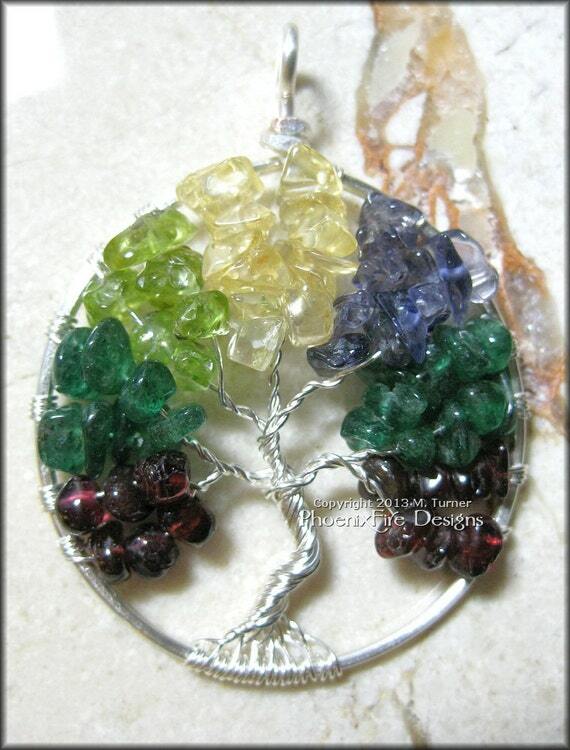 I’m hard at work stocking up for the upcoming holiday season as well as getting some new and relisted tree of life pendants in the PhoenixFire Designs etsy shop! 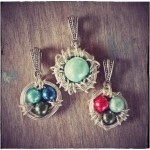 Here’s a peek! 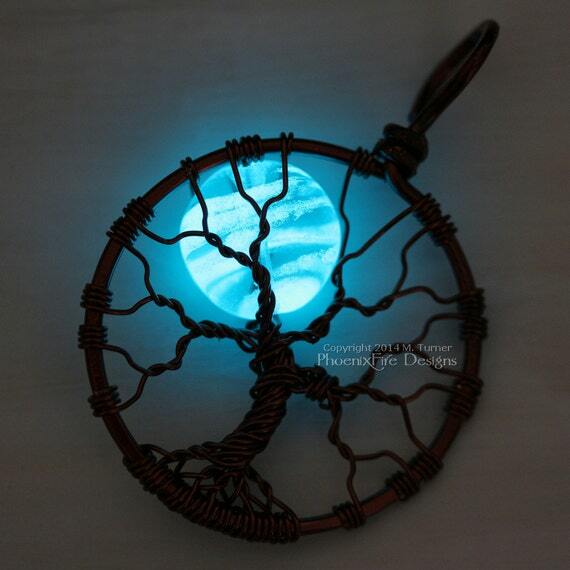 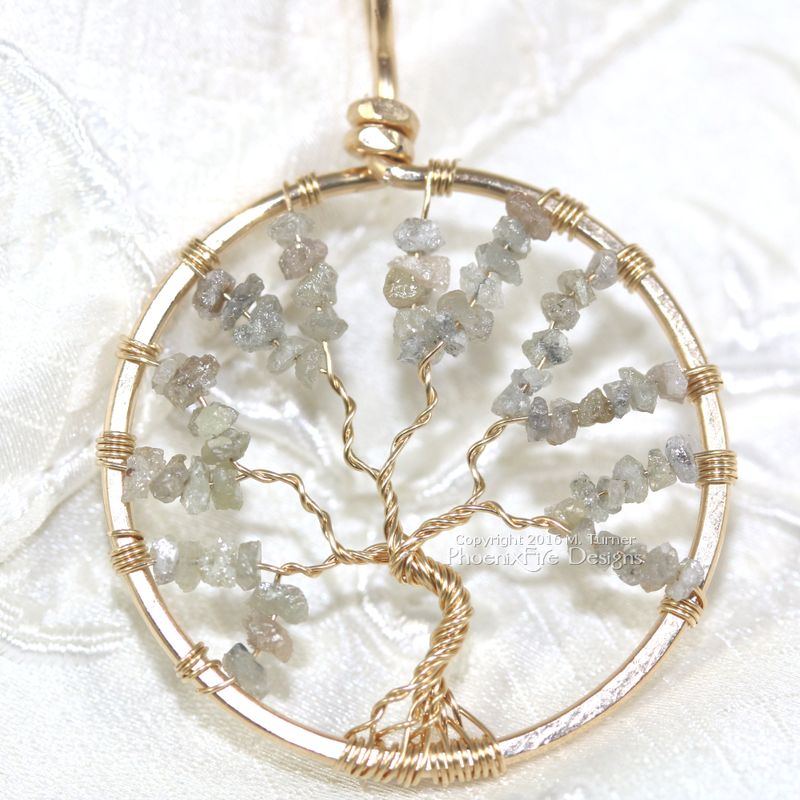 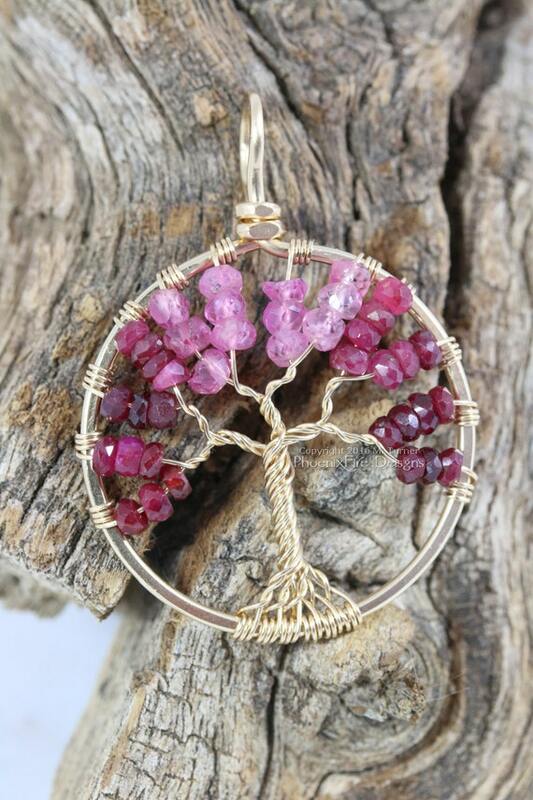 This handcrafted, wire wrapped tree of life pendant features a labradorite full moon. 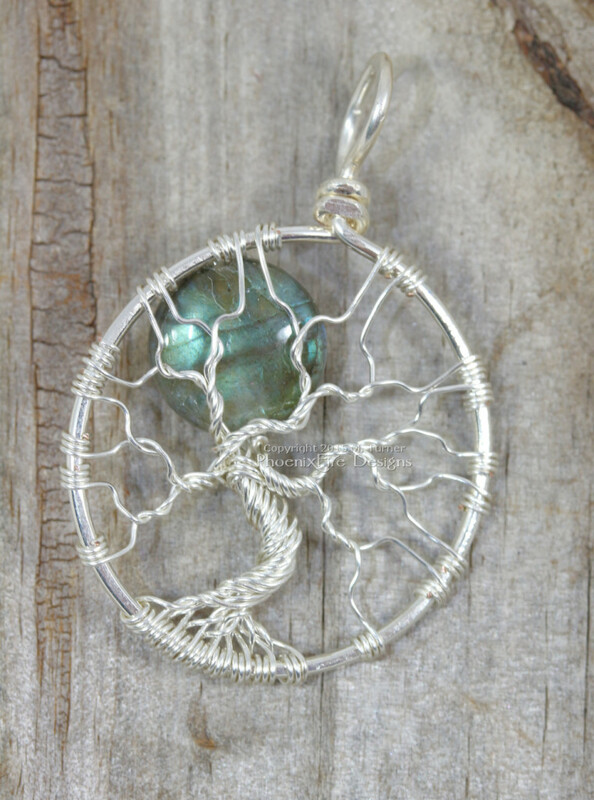 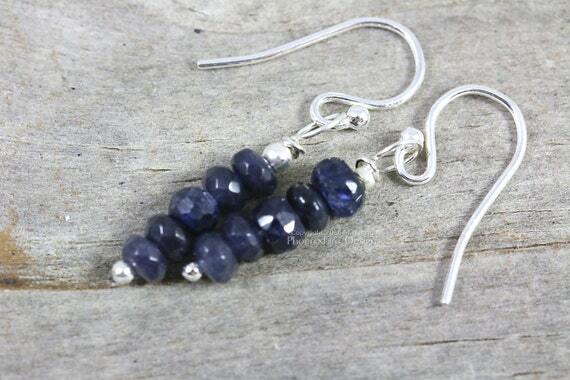 Labradorite (also known as Larvikite) has the most amazing blue flash and inner blue fire to it as the light hits it. 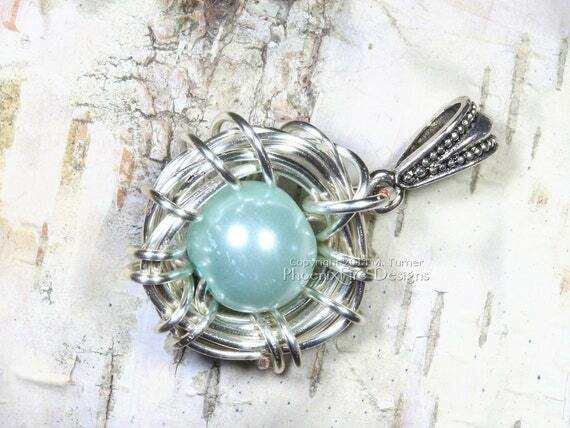 It often looks like merely a grey stone but then as the light hits it, the chatoyancy within gives it an inner glow ranging from blue, to green to a yellowish flash. 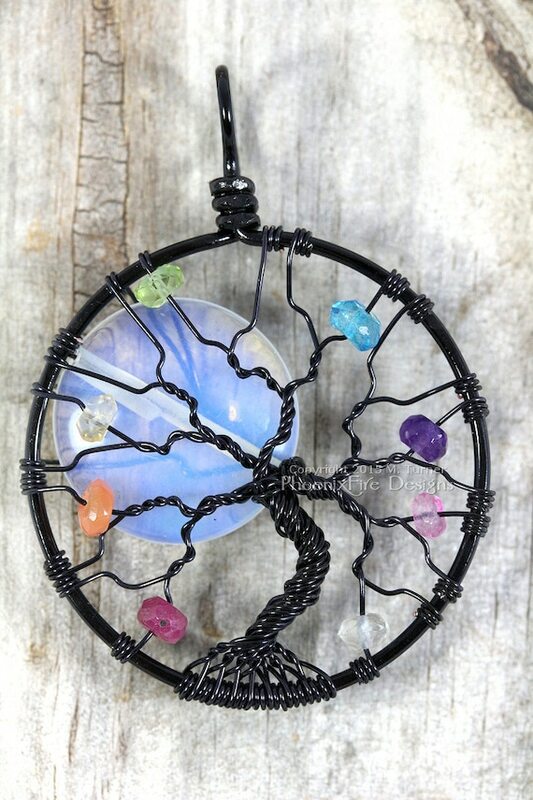 It’s a really stunning stone. 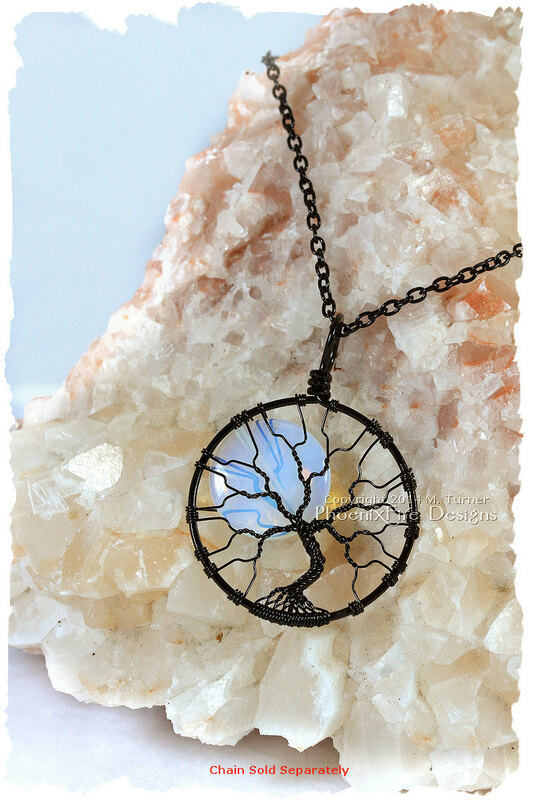 Handcrafted, wire wrapped blue flash labradorite blue moon full moon tree of life pendant by PhoenixFire Designs. 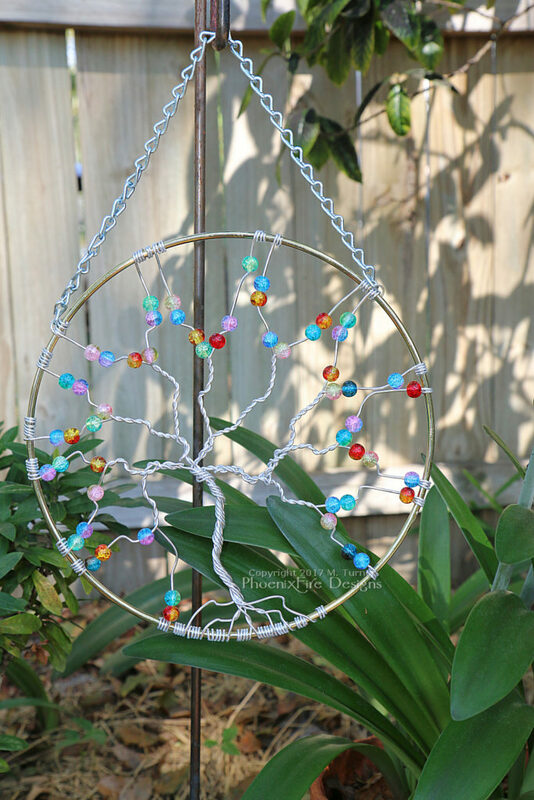 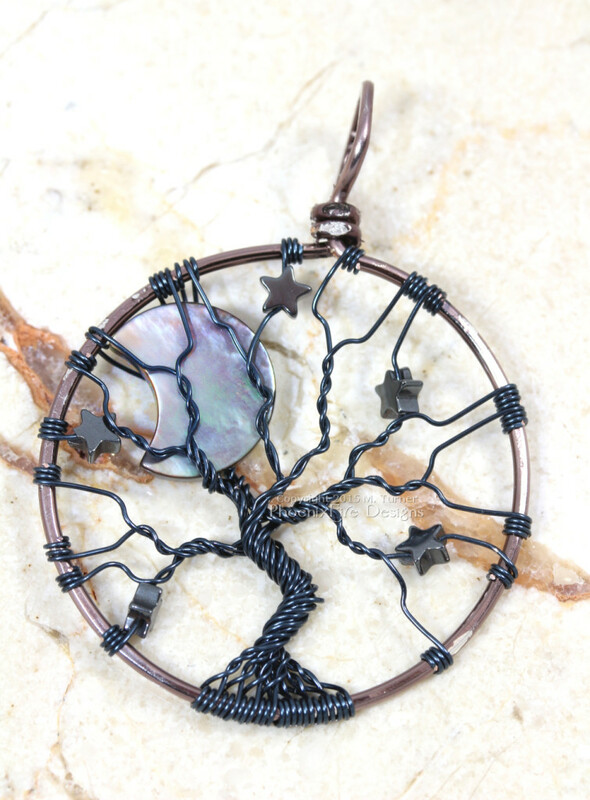 This beautiful celestial moon and stars tree of life is hand wire wrapped in silver plated gunmetal wire and features a crescent moon and hematite stars. 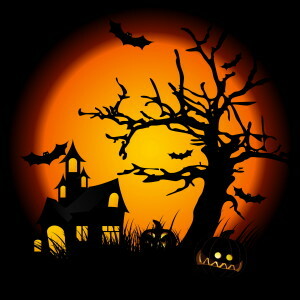 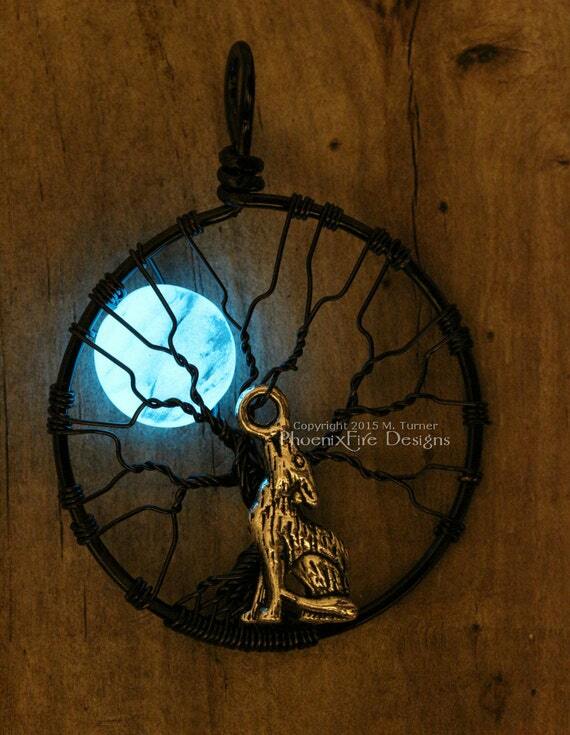 This is perfect for lovers of the night sky! 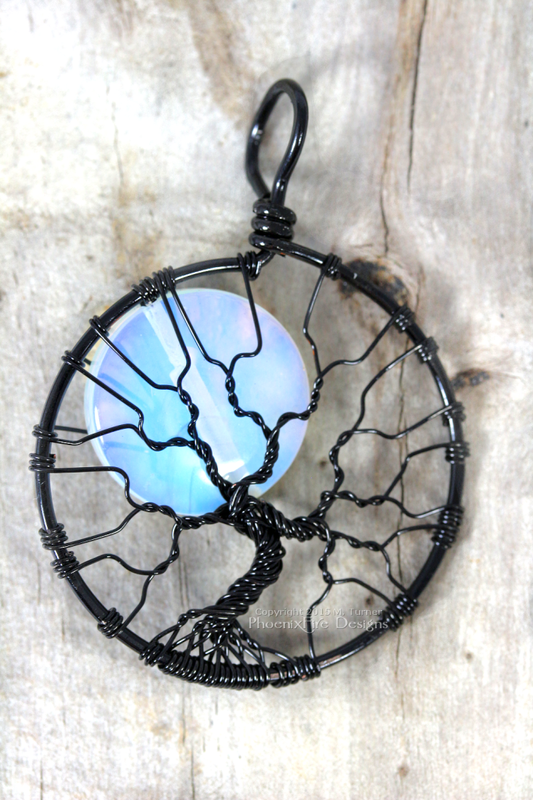 Each black lip shell moon is hand cut and has a unique color and iridescence to it. 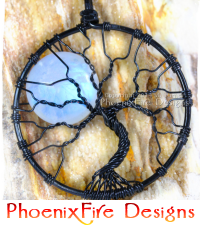 Wire wrapped in silver plated gunmetal wire, this celestial tree of life features an iridescent black lip shell crescent moon and hematite stars by PhoenixFire Designs on etsy. 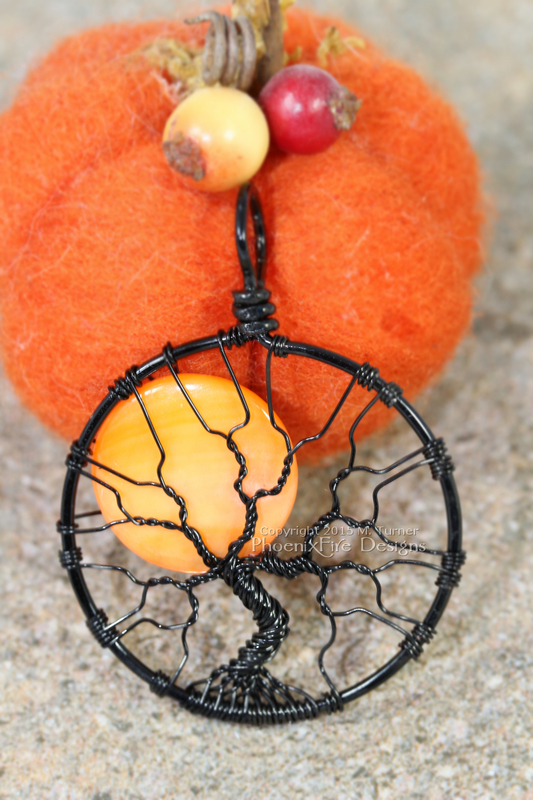 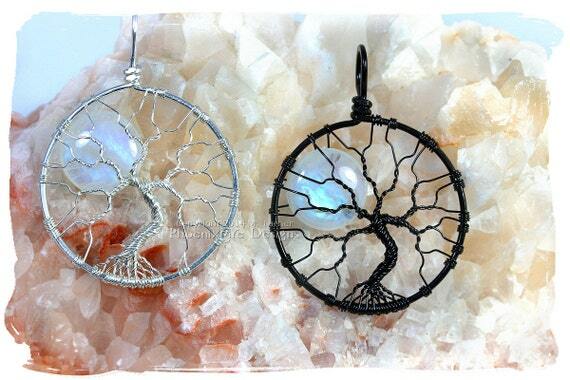 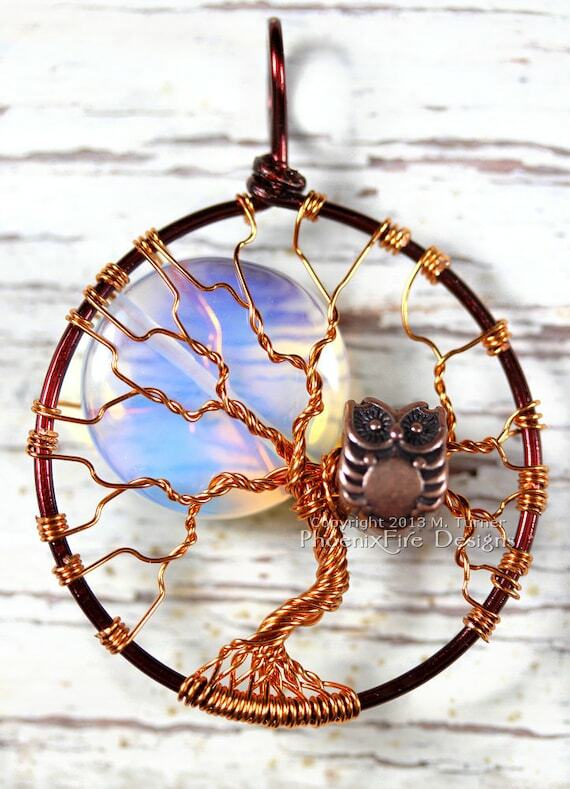 Halloween Sun and Moon black wire wrapped tree of life pendant. 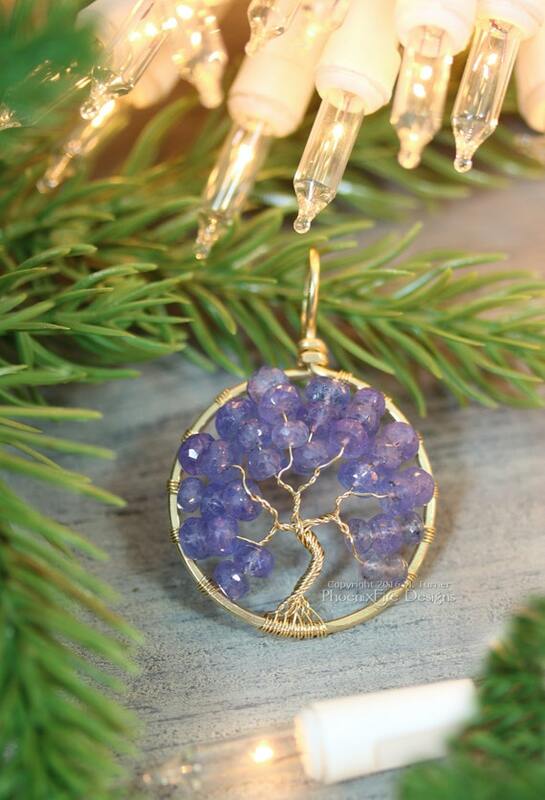 The “sun” in this piece is a type of natural opal. 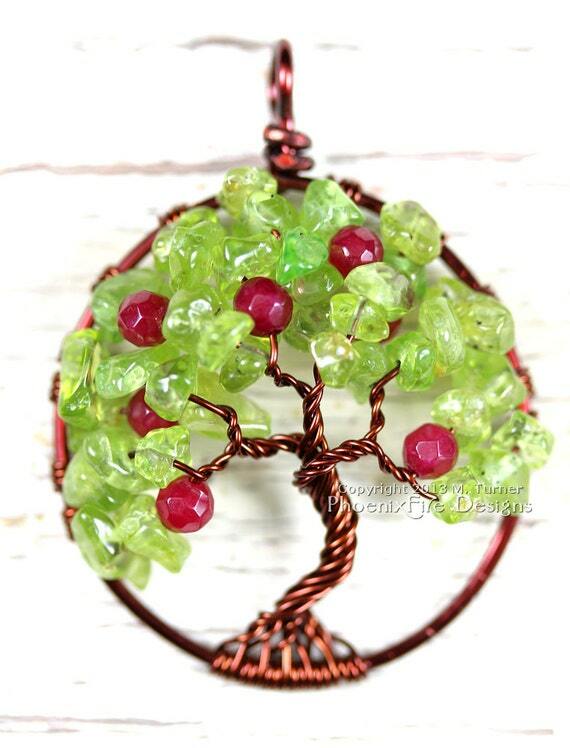 Though known as “brown opal” it comes in a variety of oranges, reds and brown tones. 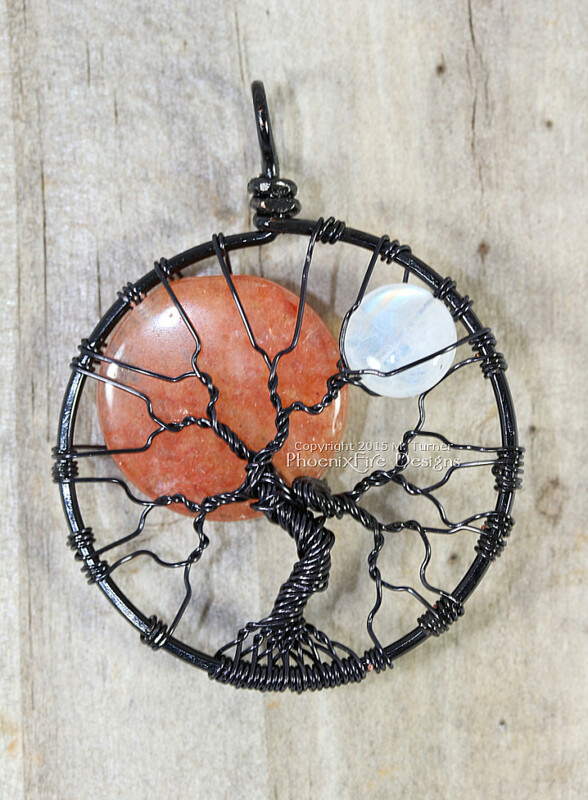 This gemstone is a rich, warm, semi-opaque orange and reminds me of the colors of Harvest and Autumn. 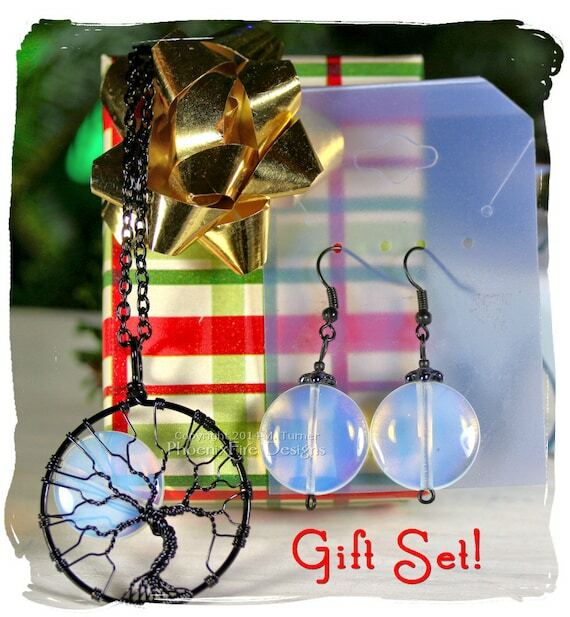 The “moon” is a beautiful natural rainbow moonstone with a gorgeous little blue flash (or blue fire) as the light strikes it. 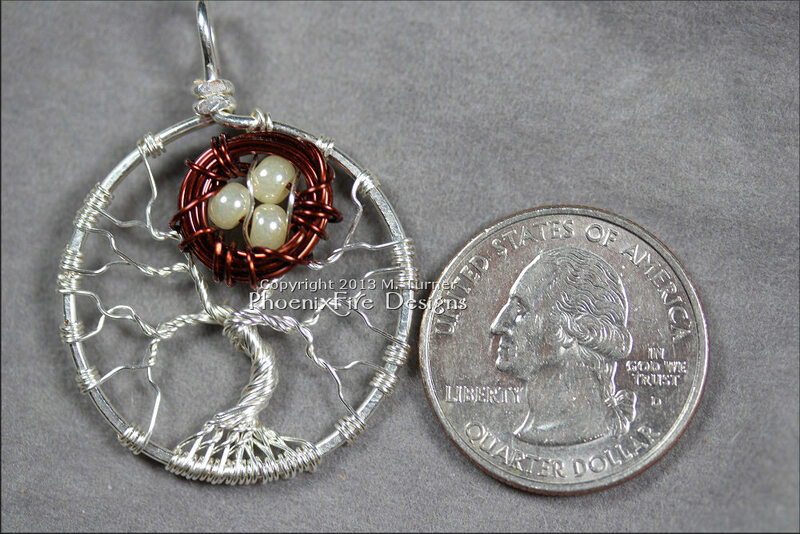 Though hard to see in the photos, it will show up better in person. 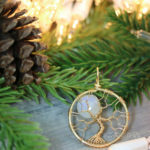 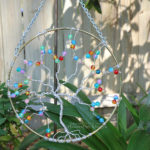 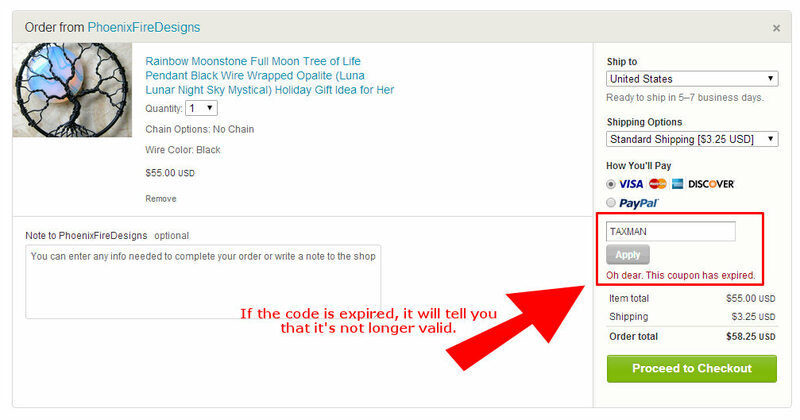 And finally, I’ve gotten some new photos of my #1 best selling and #1 most wished for item in my shop: Opalite Rainbow Moonstone Full Moon Tree of Life Pendant. 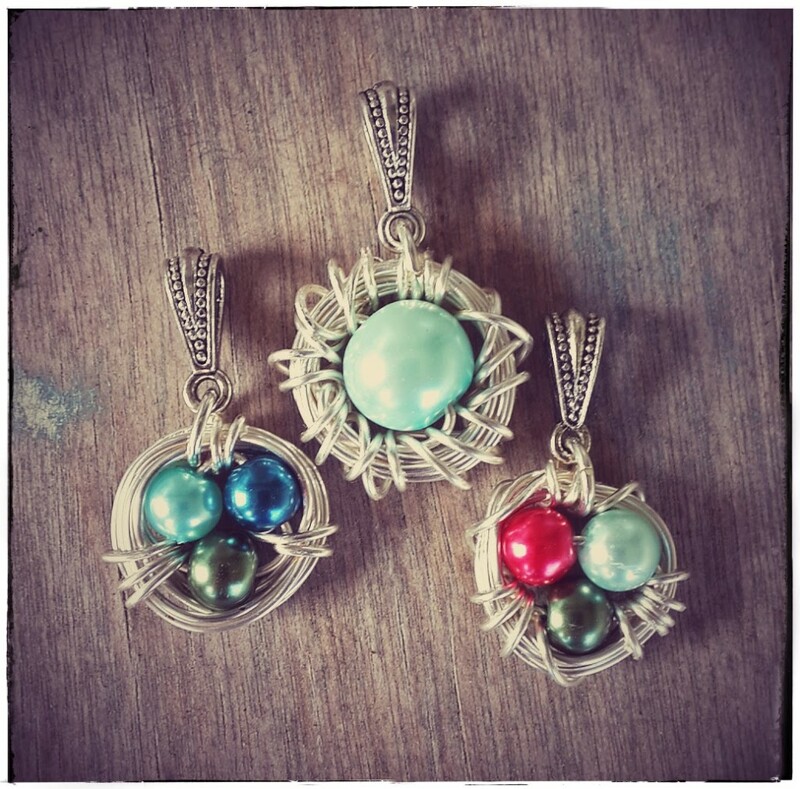 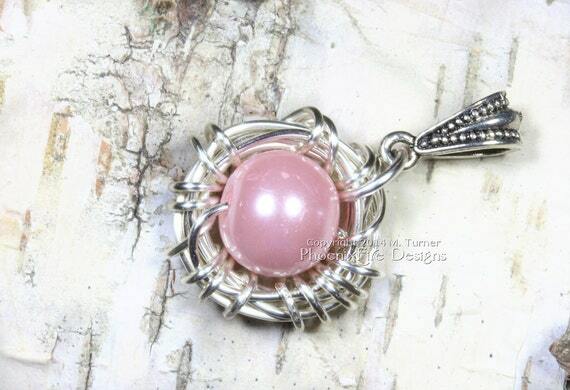 Shown here wire wrapped in black wire, it’s also available in silver wire, brown wire, copper wire or gunmetal wire. 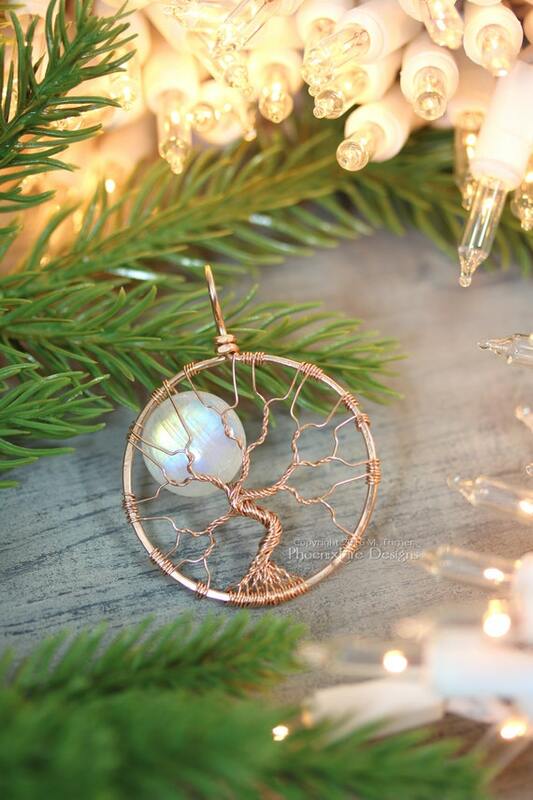 This beautiful tree was inspired by a full moon peeking out from behind the bare branches of a tree at night. 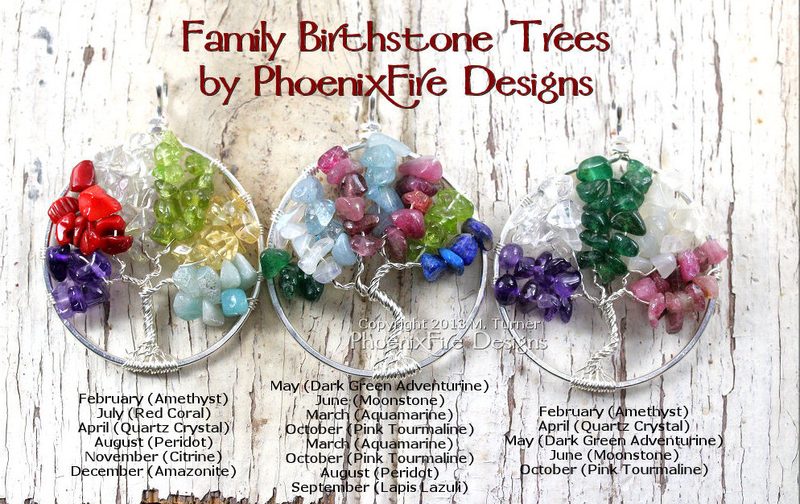 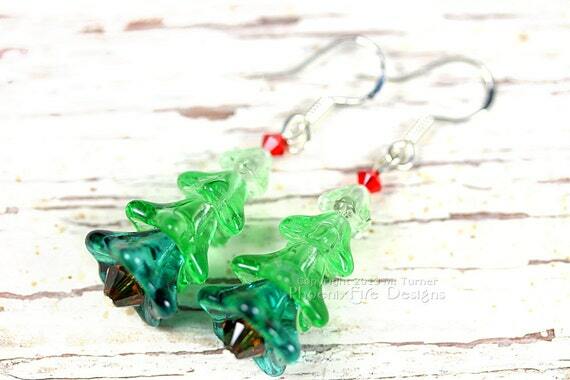 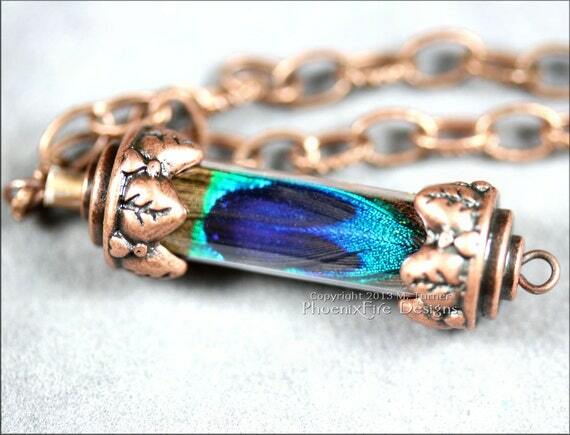 As always, these and many, many more are available in the PhoenixFire Designs etsy store. 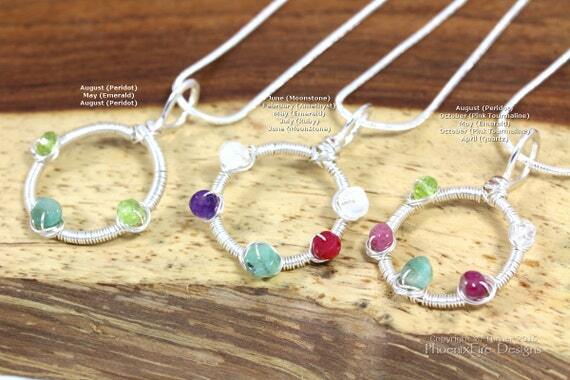 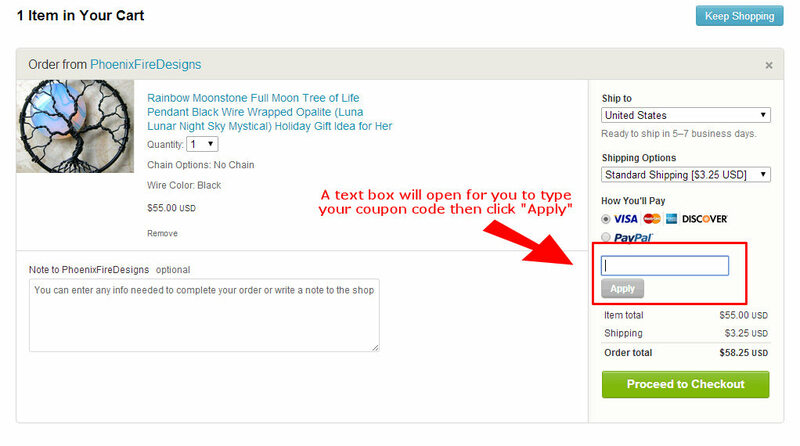 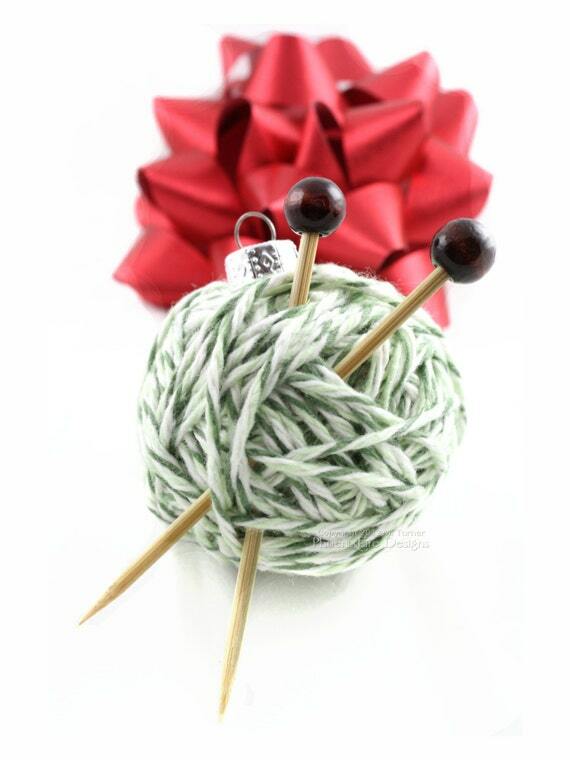 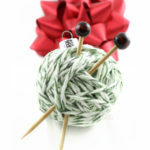 We also gladly take custom orders! 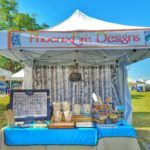 Since everything is made by hand from scratch anyway, it’s never a problem to customize or personalize something just for you!